I loved The Weight of Lies, definitely a standout for May. 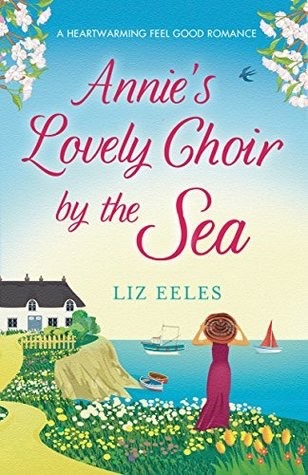 Annie’s Lovely Choir by the Sea was such a sweet, light read. 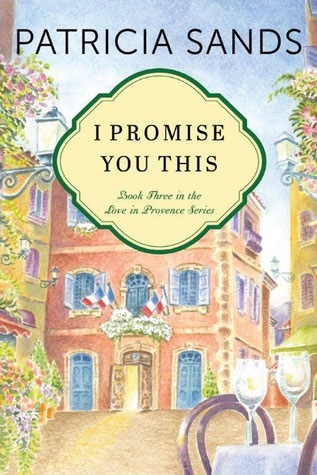 I Promise You This was the final book in a series that I loved, there’s still time to enter my international giveaway! 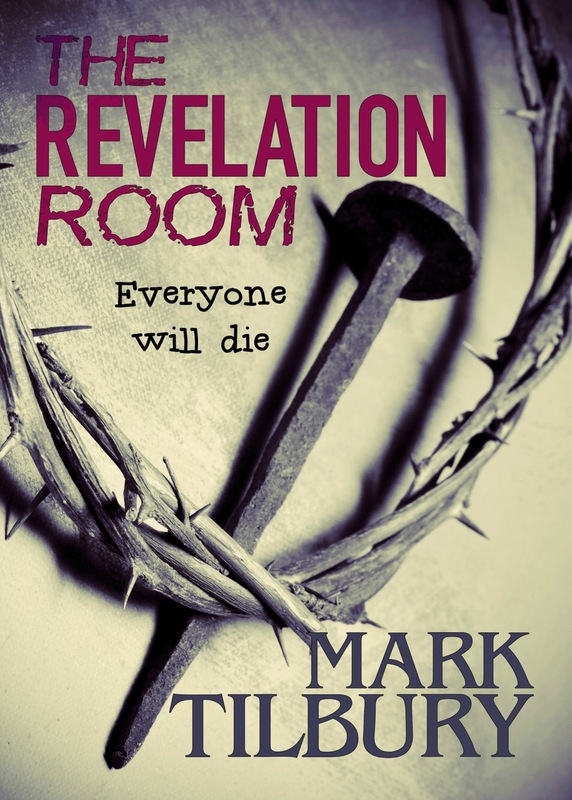 The Revelation Room was an interesting read about a crazy cult. 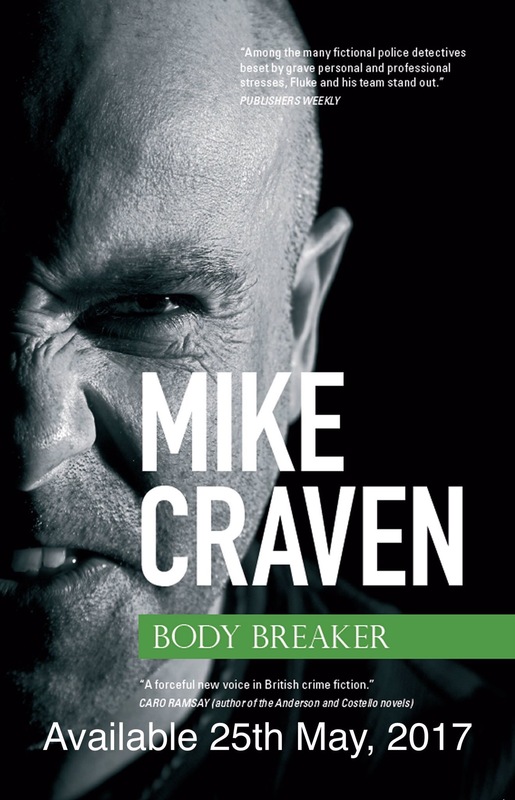 Body Breaker was an awesome crime thriller. 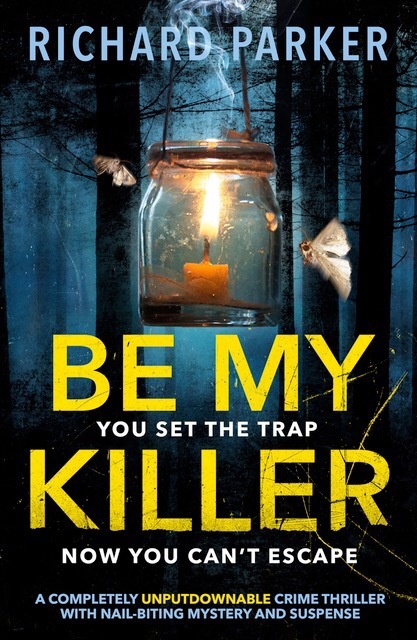 Be My Killer was a fun read, reminiscent of an older horror movie. 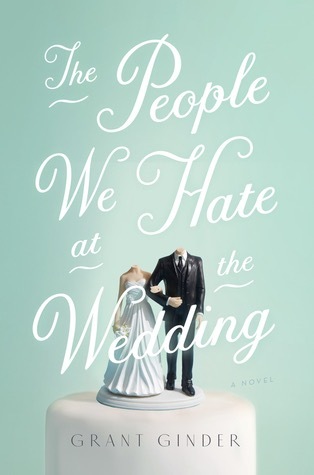 The People We Hate at the Wedding was a snarky, witty read about a highly dysfunctional family. I’m not actually sure what I’m reading this week, we’re leaving for Mexico on Thursday so I don’t have anything set in stone. 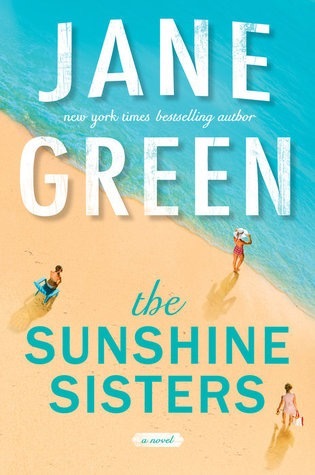 Im thinking The Sunshine Sisters and The Party will be fun beach reads though! I hope everyone has a great week and I apologize in advance for not being around as much this week. I just finished The Killer Inside Me by James Thompson. I’ve heard for years about this 50s noir about a psychopathic sheriff and was always curious. Interesting read, Mickey Spillanish, and not for the faint of heart. Ohh that sounds interesting, I’m going to add it to my TBR! Have a wonderful time in Mexico! Have a great time in Mexico! Nice way to kick off the summer. 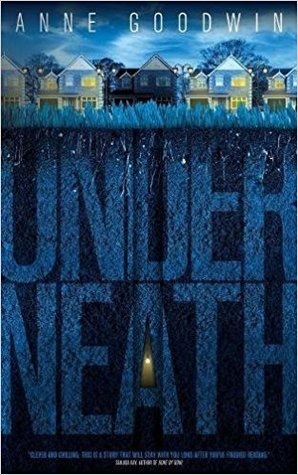 I’m thinking I might see if The Weight of Lies is available on audio. I think it sounds like a good one to listen to. Wow, you have some good reads here!! 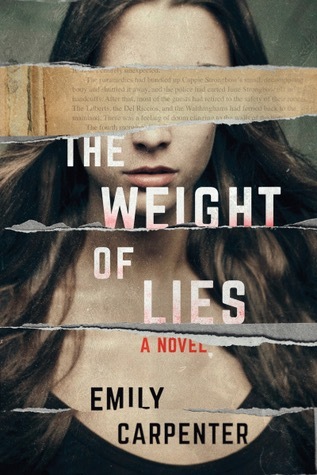 I think I might pick up the “The Weight of Lies” for my next read! It was so so good, I hope you enjoy it! 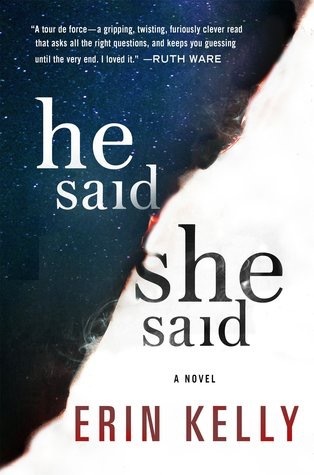 I should *hopefully* be finishing He Said She Said today. It was difficult to get into, but it got better just after the halfway point for me. Yes the second half is definitely more intense. Ahh so close! Can’t wait to see what you think of how it all ends. I did! Since i struggled with it for halfway it will be getting 3.5 stars from me. I just cant give it 4 stars. But my review is positive towards it otherwise! 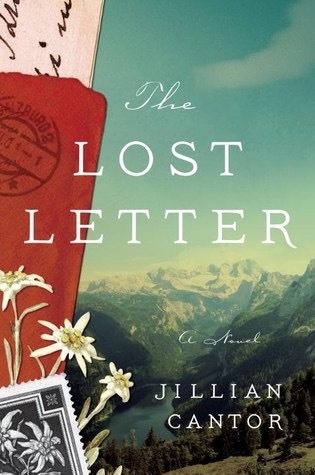 What’s The Lost Letter like? Any good? Thanks Renee! We’re bringing the kids so probably not too much relaxation time but I’ll try! Wow, you read ALL those books last week?? That’s impressive! Looks like a nice variety, too, with lots of different genres. Hope you’ll consider joining my Big Book Summer Challenge – you only need to read 1 book of 400+ pages before September to participate, so join the fun! Enjoy your books this week…and your vacation in Mexico – sounds awesome! I did really read all of those haha. I try and read plenty of different genres. I’ll check out your challenge sounds fun! Nice selection of books. I’m getting ready for Armchair BEA this week. Come see what I’m reading. It’s about a six hour drive so not too bad! Definitely worth it to be on the beach. Oh haha.. you are not where I thought you were lol. I must be getting my book mail addresses mixed up 😉 I swear this lesion has aged my brain. And actually, as I type this I remember where you really are ❤ Have fun! Oooo hope you are having a wonderful time in Mexico!!!! 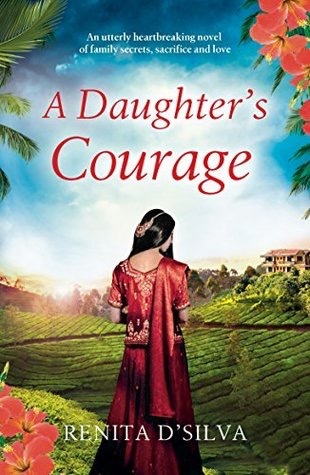 I cannot wait to see what you think about A Daughter’s Courage and The Lost Letter! Hopefully they are as good as their lovely covers! I am reading I Found You by Lisa Jewell and enjoying it! 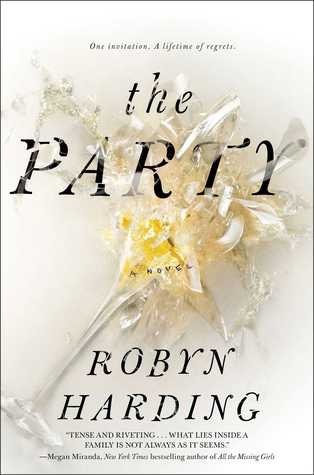 I got to meet her last night on her U.S. book tour and she is such a lovely person. I think I remember you enjoyed that book too? I just got home!! It was so fun. I loved both books, easy 5 stars for me. I loved IFY so cool that you met her!! !